A special hardcover 25th Anniversary Edition of DRAGONFLY IN AMBER will be published on November 28, 2017! 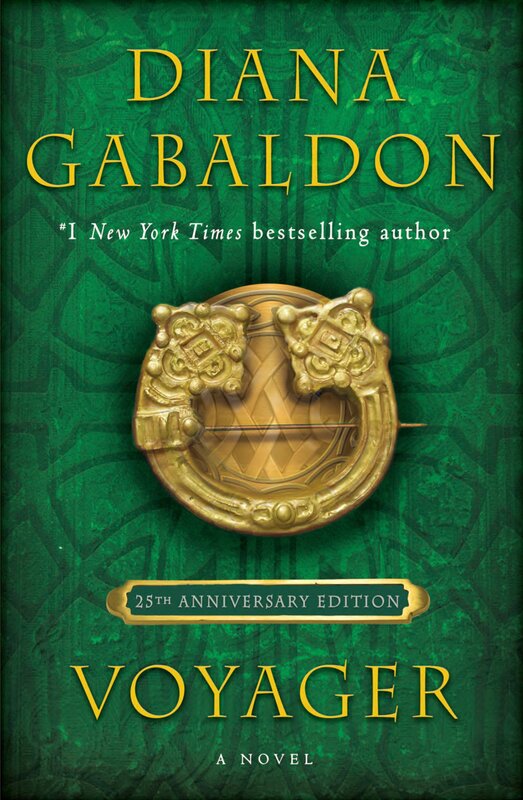 Diana Gabaldon says this book will have the same type of faux-leather binding as the OUTLANDER 20th Anniversary Edition. 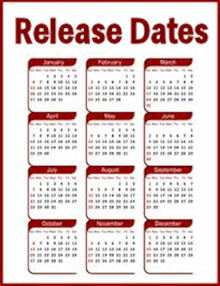 You can pre-order from Amazon or Barnes & Noble. I'm sure signed copies will also be available through the Poisoned Pen bookstore. 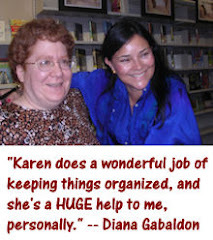 Hi Karen , this is very exciting , I have two copies of the 25th Edition of Outlander , in my library so I'd love to add "Dragonfly In Amber" to it , I just pre-ordered my copies , my local library had a book sale recently and I managed to find two First Edition copies of "both "Outlander " and "Dragonfly In Amber" and bought them for 2 dollars , am very proud of the Outlander library that I've built , I hope the 25th Editions of "Voyager" are next , please post more soon. LOve Your Blog, Sincerely . Hello Karen, I love your blog! I have a question for you, as you are probably the most knowledgeable person for this. I live in England and have been growing my collection of Outlander hardbacks. I have 6 now. 4 of them are on beautifully smooth paper and two are on rather ordinary, almost paperback-type paper, which I don't like (Dragonfly in Amber and Drums of Autumn). I have no idea why this is unless those two are UK editions, so I have been buying on eBay now only those books which are sent from USA as maybe the ones sent from UK are printed on the cheaper paper - but it's always a gamble because I don't know! 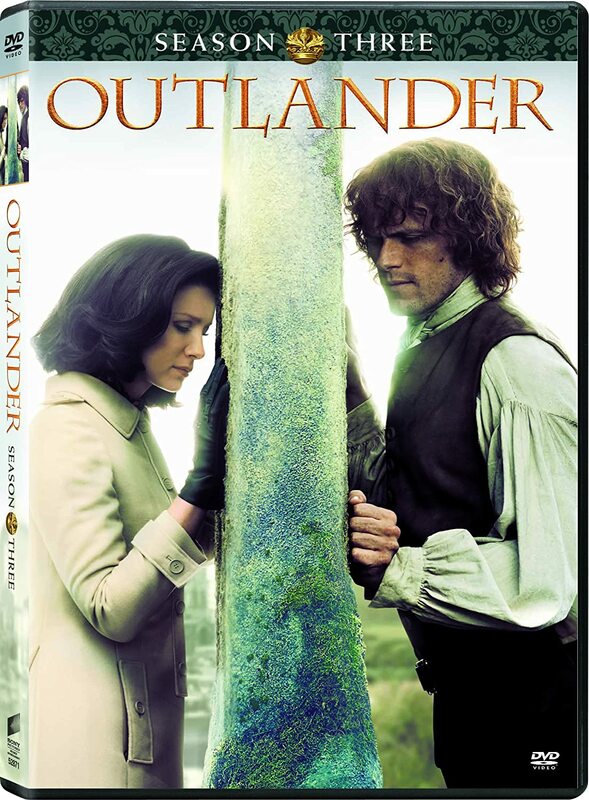 Could you tell me if the Outlander 25th edition you have is on lovely smooth paper? If so, I might risk the DIA 25th. (All my books are Delacorte pubs. BTW. and not library editions). Thank you for your lovely posts, which I always look forward to.